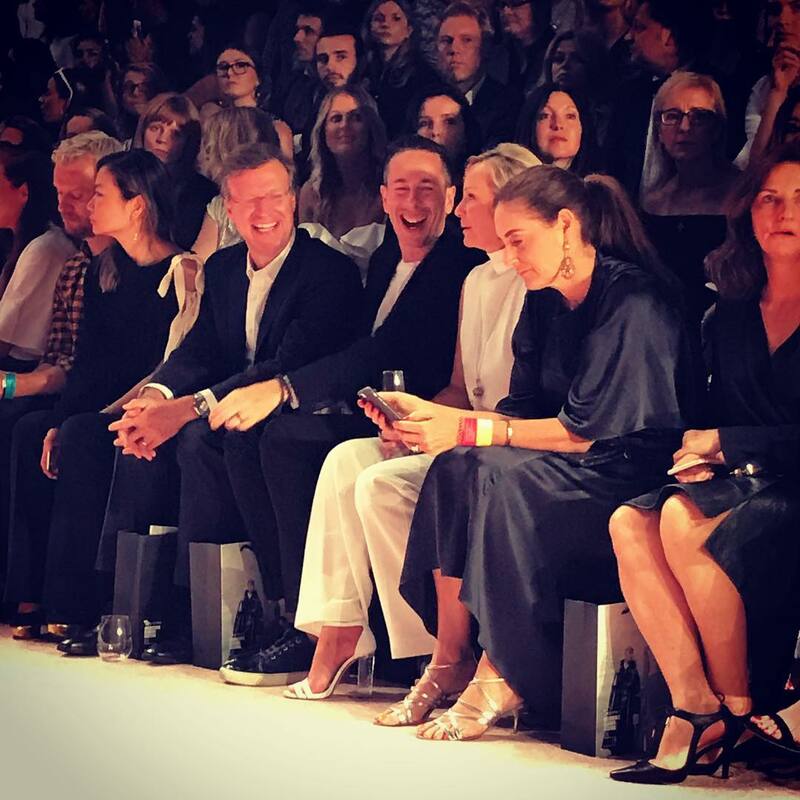 Well it has to be my personal favorite time of the year, when we get to celebrate the art of fashion at Melbourne's Virgin Australia Fashion Festival, run by Vamff and their amazing CEO Graeme Lewsey. We have an opportunity to celebrate the new Autumn/Winter Collection's by our favorite Australian designers, celebrate this occasion with our families, friends, meet aspiring designers, see our favorite models walk the runway and follow our favorite celebrities and fashionista's through the two weeks of fashion and events. This year I personally went as a guest and also decided to partake as a volunteer. Having worked in the fashion industry for many years with designers and pattern making teams to organising company promotional campaigns, I decided I would take the opportunity to be a volunteer and see the behind the scenes action of setting up a runway and fashion event of this size. 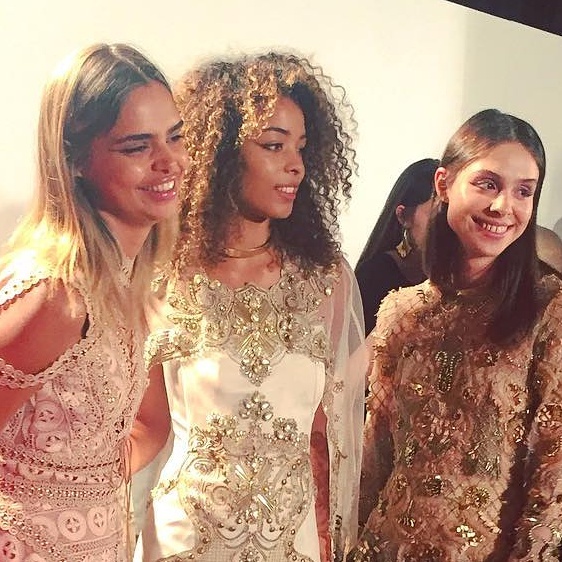 What goes on behind the scenes is truly amazing and it opened my eyes to how much work and dedication goes into putting on this huge fashion event. 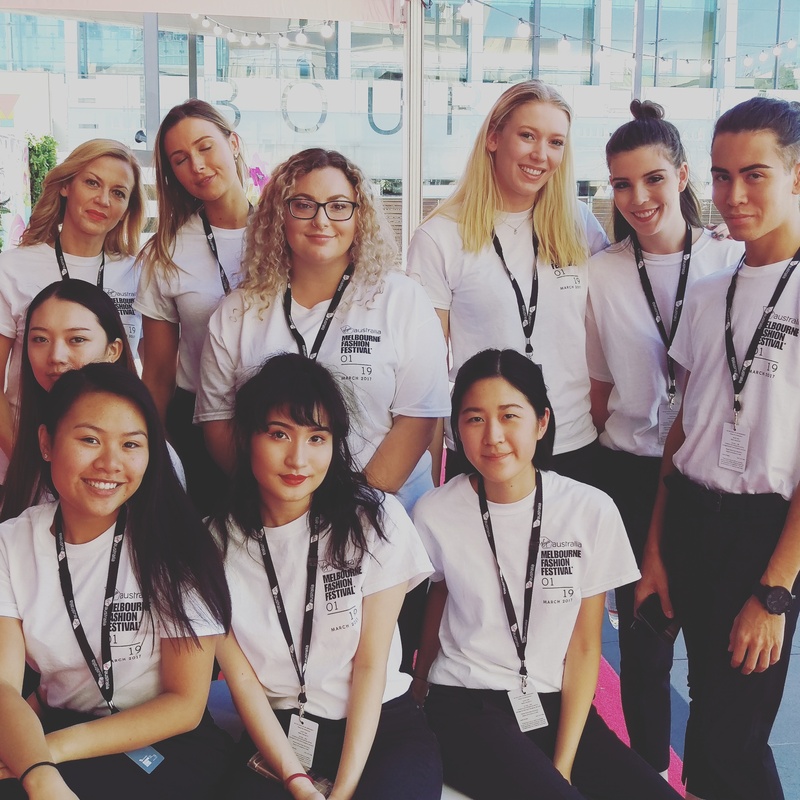 Personally every person in the fashion industry could gain a huge amount of personal knowledge from working BOH or FOH at an event like VAMFF! Special thanks to Miro Kubicek director of Miro Door and Katie Rhodes Volunteer Manager for this opportunity and also enabling me to gain insight into this event to grow my knowledge and background information as a fashion writer and social media contributor. The Virgin Australia Fashion Festival in Melbourne has something for every fashionista, from runway events, business seminars and conventions, beauty pop-up's this year featuring Priceline Pharmacy, workshops, buying directly from runways and an amazing outdoor plaza with an opportunity to mingle, meet and collaborate with the who's who of fashion. Oh and did I mention maybe grab one of Lavazza's espresso martini's or a beer from Asahi or just sit and relax and grab a fabulous wine or two at 6Ft6! This year the plaza had something for everyone and sorry just too many to mention. This photograph taken by myself would have to be my favorite by far. The Royal Exhibition Buildings is truly an amazing art form in its own right. This picture captures its intricate details. Special mention to the production company 'Event Gallery' and to Brian Robertson head of production and his team. Favorite look goes to the stunning Jessica Gomes opening the David Jones runway. 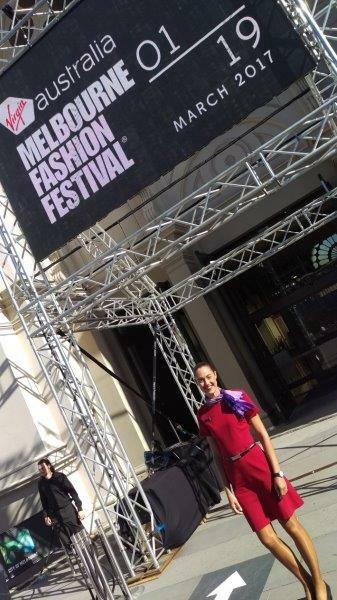 Thanks to the Principal Partners of the Virgin Australia Fashion Festival, Virgin Australia and Creative Victoria. To the Major Partners, AMP Capital, David Jones, Museum Spaces, NAB, Peter Rowland and Priceline Pharmacy. Special mention also to the event partners, product partners, supporting partners, media partners and official suppliers. Thanks also personally from me again to Miro Door, Vamff and Event Gallery. That's a wrap #vamff 2017!